Naurato: Why so serious? Let’s put a smile on that face! It’s 45 degrees and sunny in February and we are closing in on the best time of the year. League playoffs and district championships are underway all over the country and all I can think in my head is what a great day it is for hockey. I open up the doors to the main entrance of the rink and it hits me all at once. The tunes from the scorekeeper’s box cranked up all the way, while the smell of coffee and stinky hockey gear confirms that I am in the right place, and I couldn’t be happier. 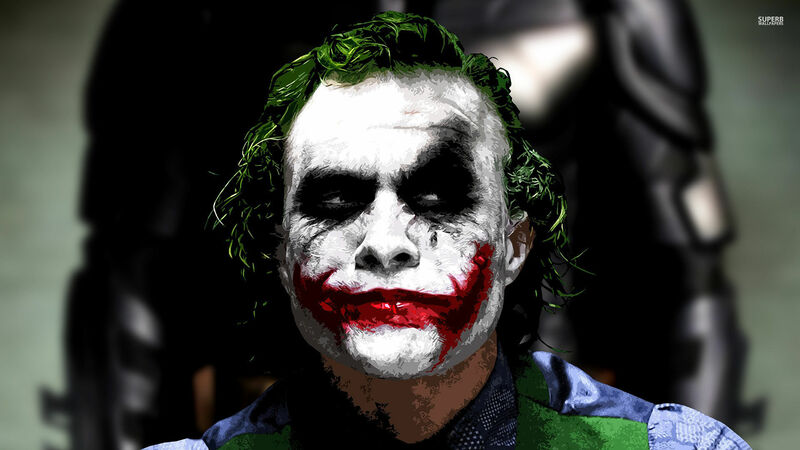 I know why you are so serious. It is because you are angry. Angry that your kid is not on the first line, that the coach isn’t doing what he promised in your eyes or that little Johnny is having more success than your son. And all I want you to know that we all see it. Everyone sees it! I get it. You spend extra time and money on private training throughout the season and individual attention in the summer so you are entitled to the best experience possible – with no threat of adversity during the season. If things aren’t going your kid’s way then it must be someone else’s fault, correct? I told you in the past that if you are looking for a return on your investment in hockey then you are wasting your time. If your kid is playing hockey to have fun and meet new friends, then enjoy the process. If your kid has passion for the game, has an elite mindset and work ethic and his goal is to play at the highest level possible, then you still need to smile and enjoy the process. So let me ask you a question: Is your method working? 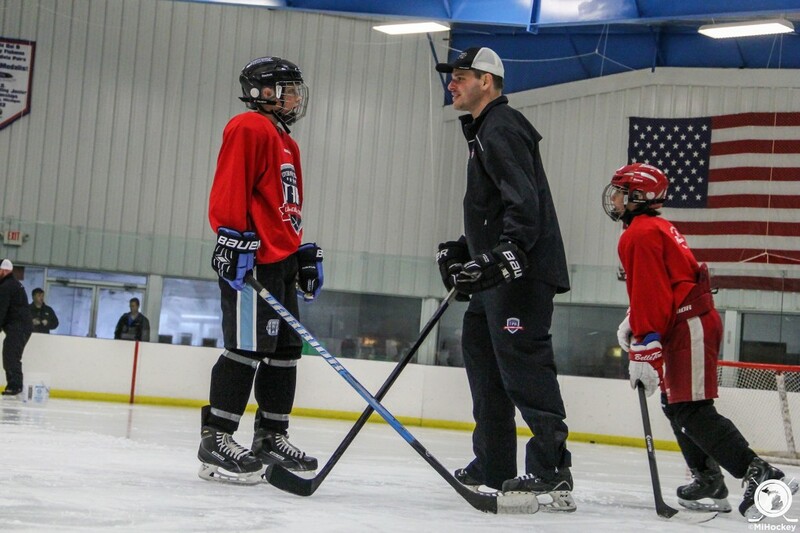 Are you helping your son or daughter earn extra ice time by bad mouthing the coach or other players on the team? I just read an unbelievable article by Pat Fitzgerald (head coach of Northwestern’s football program) titled “Evaluating Parents has Become a Big Part of the Process.” Coach Pat discusses how Division I coaches are evaluating parents more than ever while identifying recruits. The message here is that you can only hurt your son or daughter when it comes to playing at the next level. Your impact on them as people is geared towards helping them off the ice, not on it.